These particular models both have sporty features and performance oriented elements that make them unique in their respective ways. 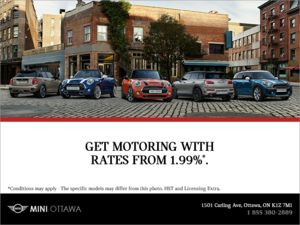 The Volkswagen Golf and the MINI Cooper are both highly popular models in Ottawa. These particular models both have sporty features and performance oriented elements that make them unique in their respective ways. Let’s take a look at their characteristics to see how they line up against each other. Under the hood, the Volkswagen Golf is powered by a 1.8 L TSI engine that delivers 170 hp, while the MINI Cooper offers a Twin Power Turbo four cylinder engine that delivers 134 hp. 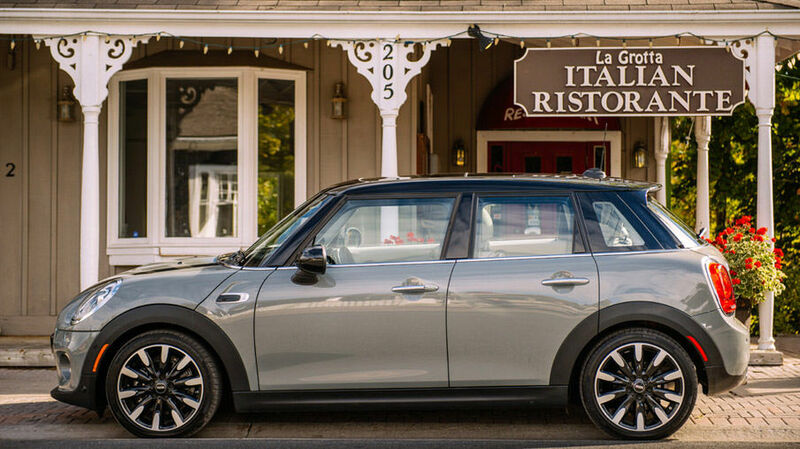 The MINI, however, is considerably lighter with a weight of 2626 lbs, against 2901 lbs for the Volkswagen Golf. Both of these hatchbacks come equipped with standard manual transmissions. The Golf gets a 5-Speed gearbox while the MINI Cooper gets a 6-Speed. Fuel consumption is 7.6 L/100 km for the Golf and 7.3 L/ 100 km for the MINI when equipped with the manual transmissions. Both the Golf and the MINI Cooper can be outfitted with an automatic transmission as an option. Inside, both models offer comfort and convenience elements that will please drivers looking for a compact sized hatchback. The Volkwagen Golf offers basic amenities such as manually adjustable fabric seats and the 60:40 folding rear seats. 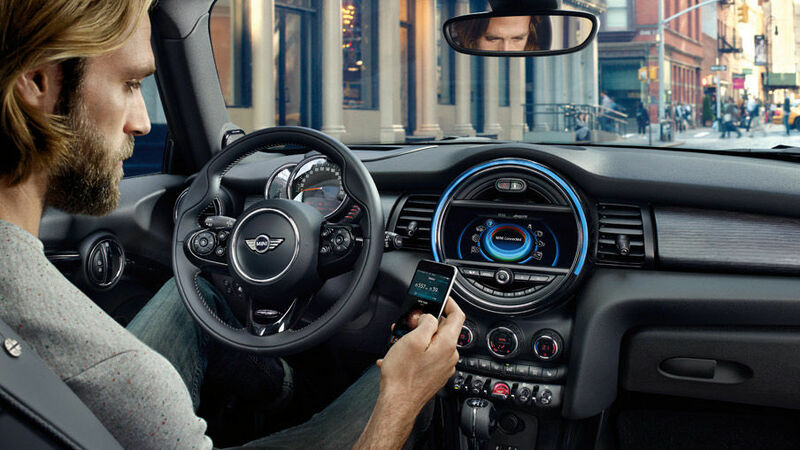 The MINI cooper also offers such amenities, but buyers who opt for the MINI will get a standard leather sport multi-function steering wheel with cruise control on top. Both vehicles come with standard air conditioning, with is an essential element on hot summer days in Ottawa. On the cargo capacity side, The MINI Cooper offers 731 L while the Golf can only accommodate 646 L.
Outside, both cars have a bold presence and a sporty look with distinctive European elements that differentiate them from other vehicles in the segment. The Golf comes standard with 15” wheels, while the MINI Cooper sports 16” alloys. Both come with Body Coloured Mirror Caps as standard equipment, but the MINI Cooper also features standard Heated Washer Jets. 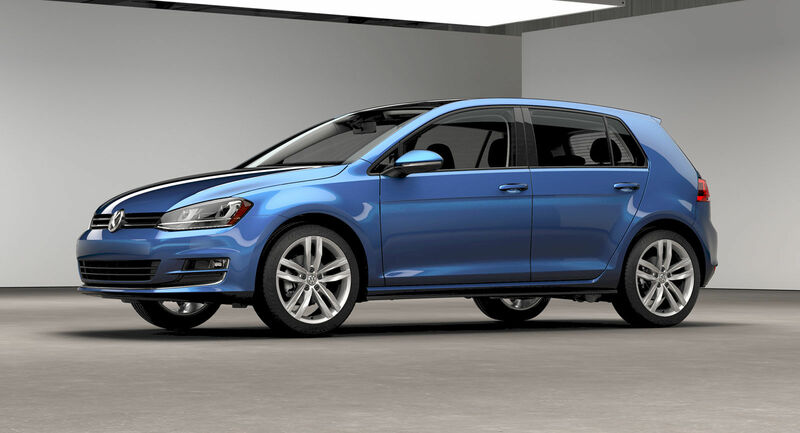 Prices start at $18,995.00 for the 2016 Volkswagen Golf and $21,490.00 for the MINI Cooper. 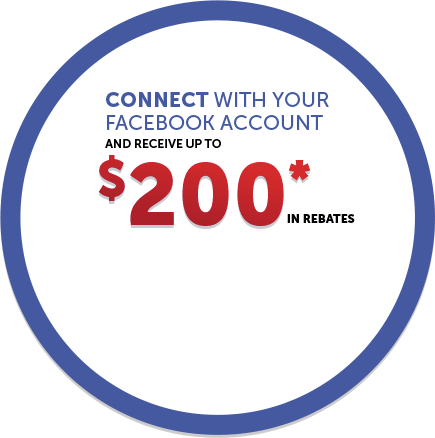 They both offer great optional packages. The Golf can be delivered with the Convenience packages which adds heated front seats, along with items that are offered standard on the MINI Cooper, like cruise control, heated front washer nozzles and leather multi-function steering wheel. 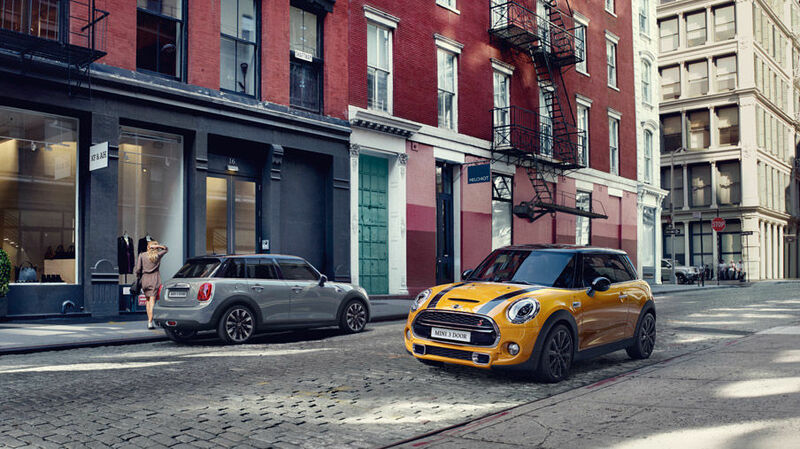 The MINI Cooper, for its part, is available with a variety of packages, such as the Style Package, the Connected Package or the JCW Package, which can outfit the MINI Cooper with anything ranging from a panoramic sunroof to fog lights to the John Cooper Works Aerodynamic Kit. The 2016 MINI Cooper and the 2016 Volkswagen Golf are both great options to look at if you are in the market for a stylish hatchback vehicle. 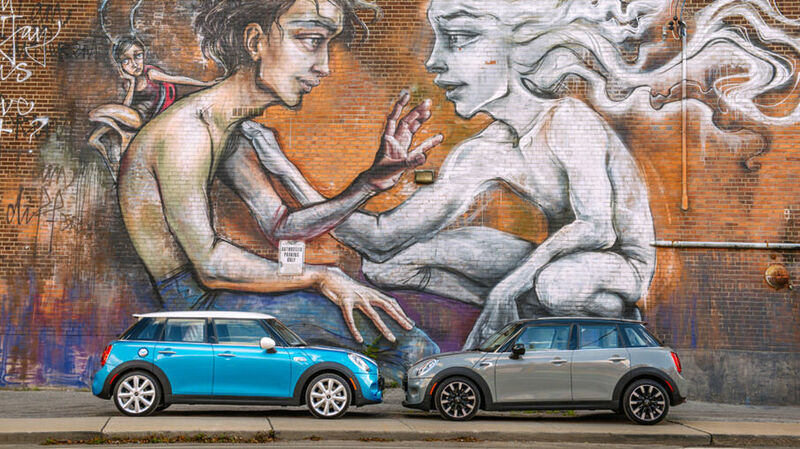 See us at Mini Ottawa for more details about the 2016 MINI Cooper!